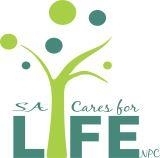 SA Cares for Life is a leading Child Protection Organization in South Africa. SA Cares works to place children in families and to keep those families strong. 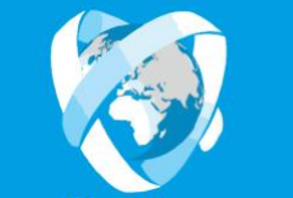 SA Cares has statutory mandate and works with the network and with the magistrate courts.